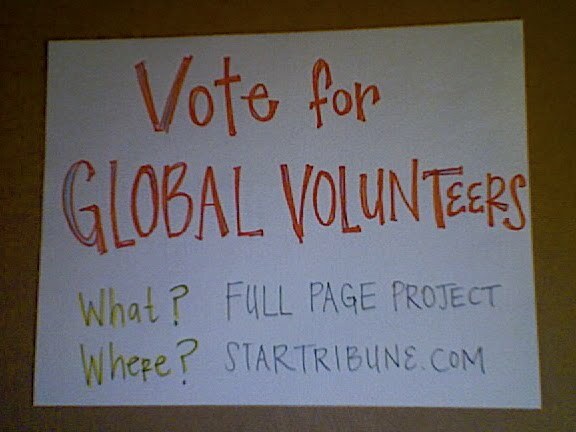 Global Volunteers Blog: We Need You Now! 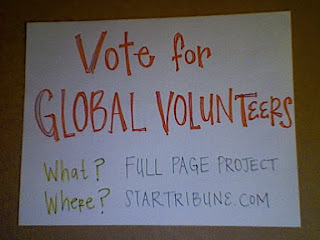 Continue to Vote for Global Volunteers!! !